A Mass Effect Trilogy remaster won't see the light of day. 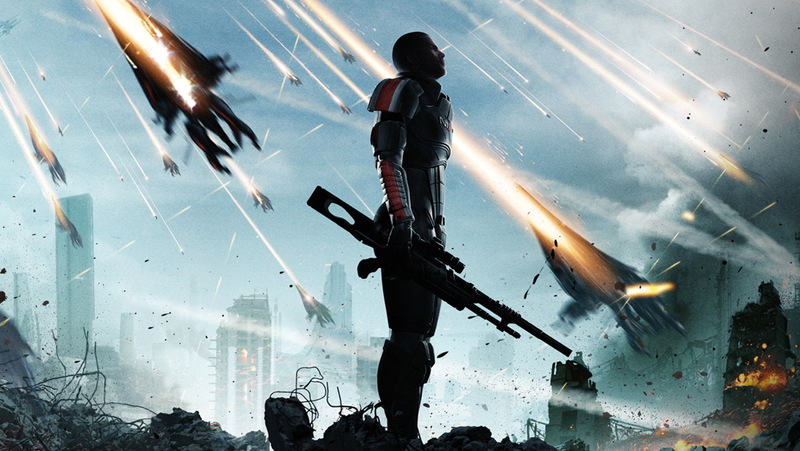 EA has bad news for anyone expecting an updated version of the EA classic, the Mass Effect Trilogy. Electronic Arts hasn’t remastered any of its previous-generation games such as Dragon Age, Mirror’s Edge or Battlefield for the current-gen consoles, and it seems that is not about to change anytime soon… or ever. EA’s Peter Moore extinguished all hopes of remasters for the first three Mass Effect games despite previous hints that the remasters are in development. “We’re a company that is focused on delivering for the future,” said EA’s Peter Moore. Given EA’s past tradition which is not prone to remakes of existing titles, the company focuses all its efforts on delivering new IPs and new experiences. What remains a point of interest is, if Mass Effect won’t get a remake, will other games like Dead Space, Burnout, and Skate be possible candidates for a remaster? Commander Shepard and his squad face off against Cerberus operatives. 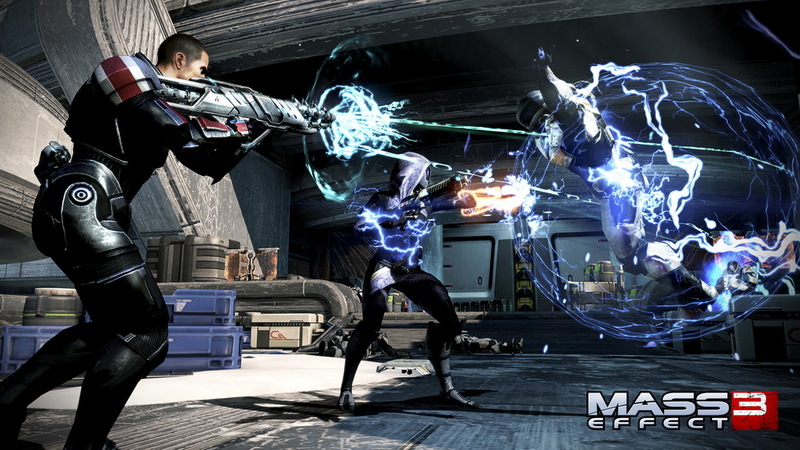 EA could make "easy money" on remasters of the original Mass Effect games due to popular demand. 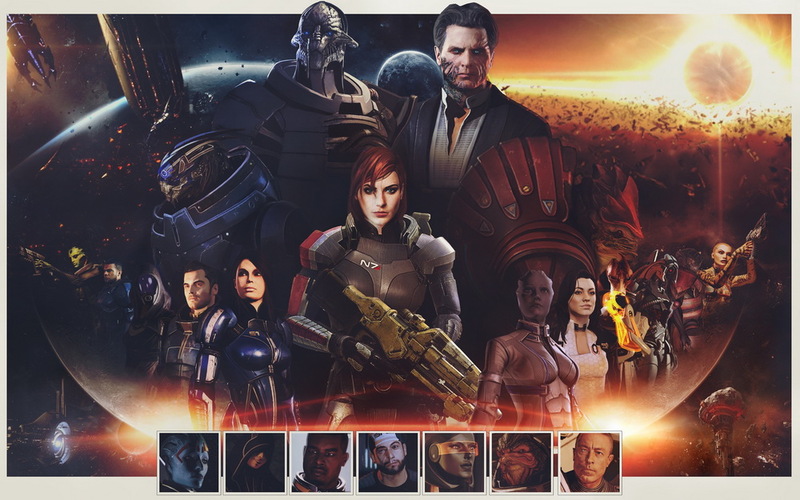 Last year, EA’s executive vice president Patrick Soderlund claimed that the company had its sights set on a Mass Effect remaster. 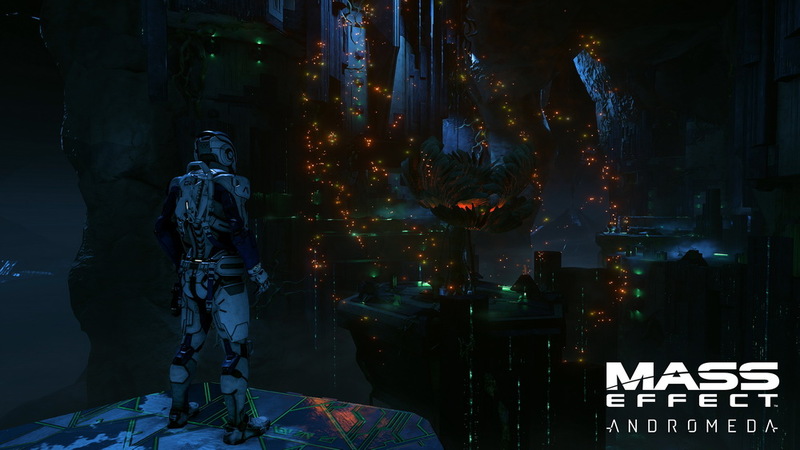 Despite the fact that production was in full swing with Mass Effect: Andromeda, the bountiful demand from fans for a remake served as a kind of impetus for EA to pursue a remaster for the first three games. However, much to the fans’ dismay, this project never saw the light of day. For EA, it may have been the easy way out and an easy buck, but Peter Moore refused to proceed with anything that might distract and hamper Andromeda’s development cycle. “There’s a little thing called Mass Effect: Andromeda that we’re totally focused on at BioWare, and it’s going to be magnificent." Peter said in an IGN interview. Andromeda’s main protagonist Ryder explores an underground vault. Even though the original Mass Effect games are not getting the remaster treatment, fans should still look forward to Andromeda. While we can definitely say farewell to revising the story of Commander Shepard in current-gen HD, the newest addition Andromeda paints a promising picture for the franchise’s future where you can shape a new destinyas you traverse the Andromeda galaxy aboard the Tempest. Mass Effect: Andromeda is scheduled to be released in March, 2017 on PlayStation 4, Xbox One and PC. The Mass Effect Trilogy's main protagonist.